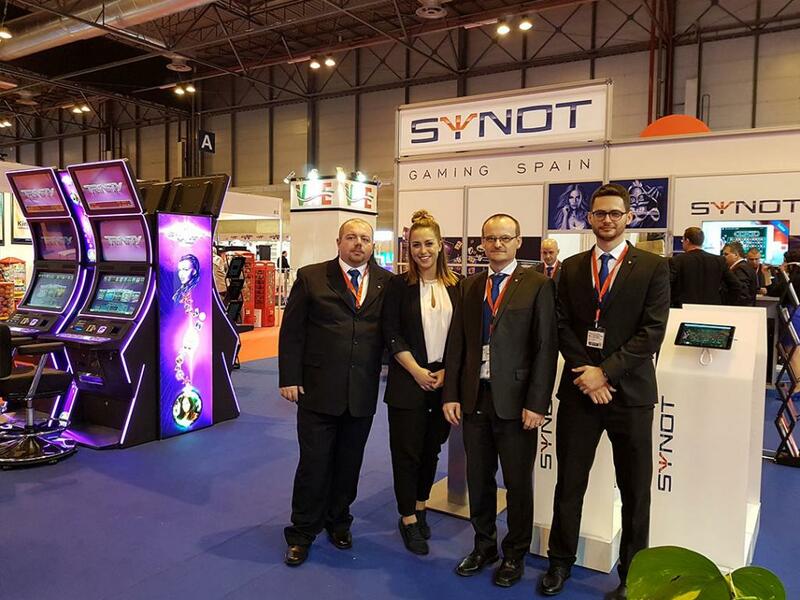 SYNOT Games is a Bratislava-based team of gaming enthusiasts, constantly keeping in touch with innovation and striving for perfection. 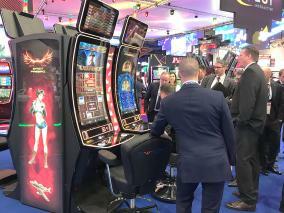 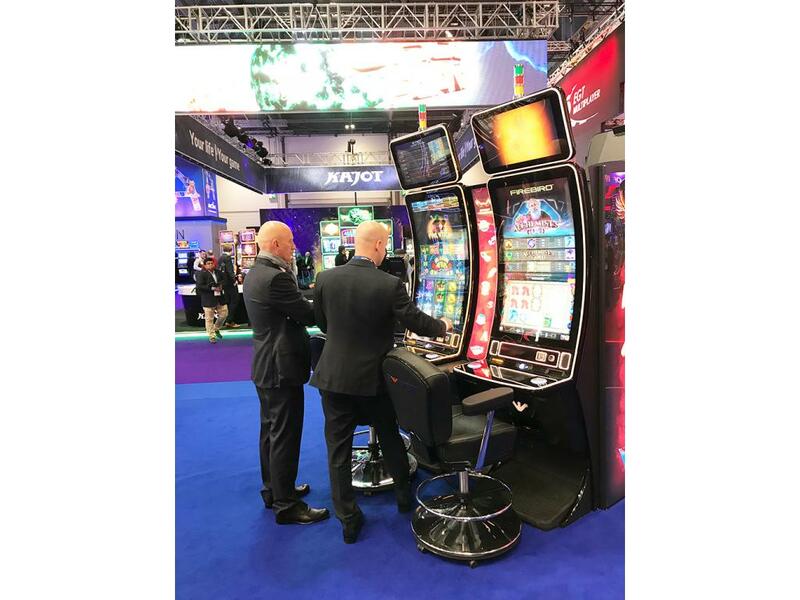 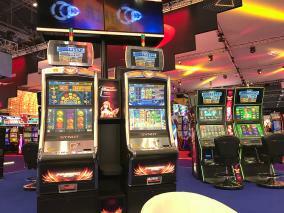 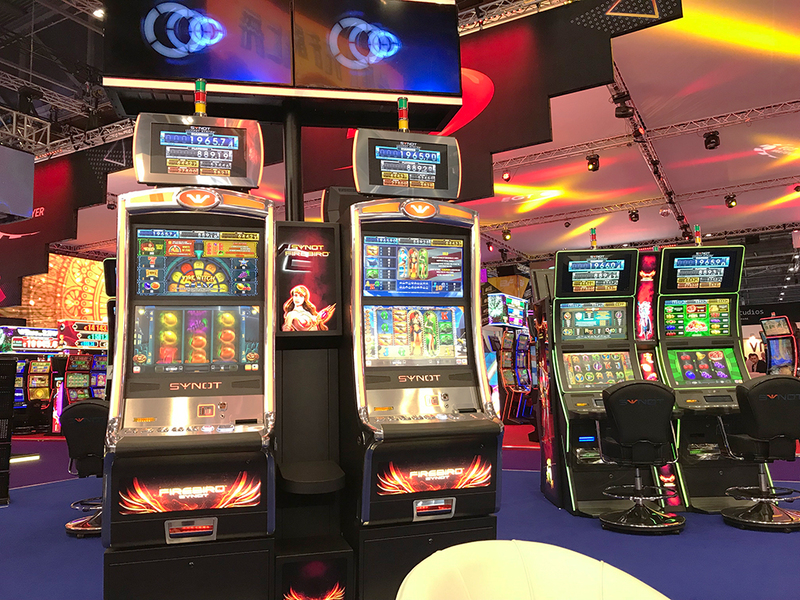 With more than 27 years of previous experience in gaming, we create exciting new slots with remarkable visuals and state-of-the-art technological attributes. 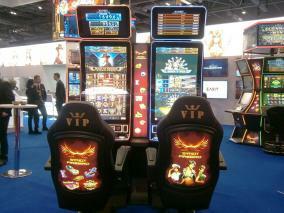 We are striving to always provide top-level quality to keep the players thrilled and entertained. 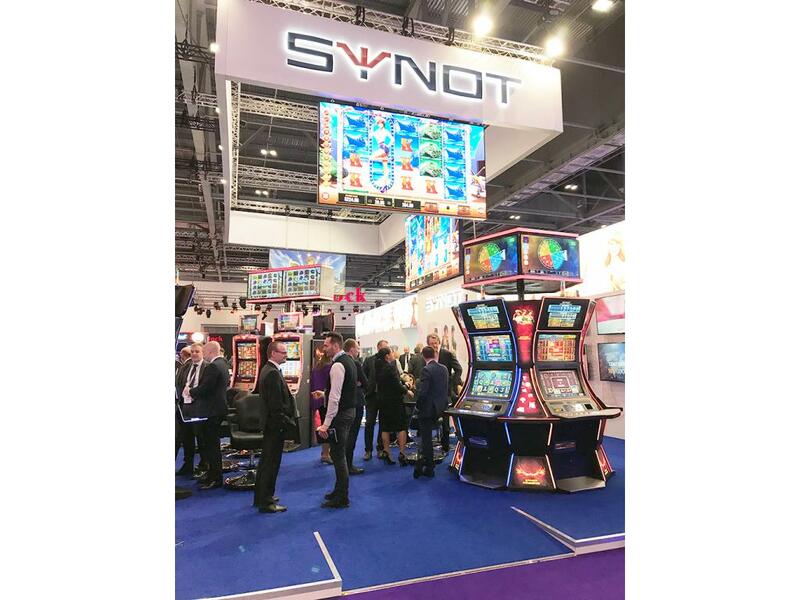 SYNOT Group is an international, respected structure of companies operating in 20+ countries worldwide and employing approximately 3 000 people. 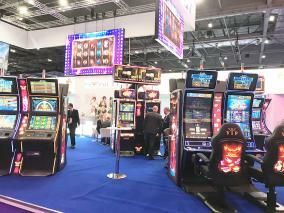 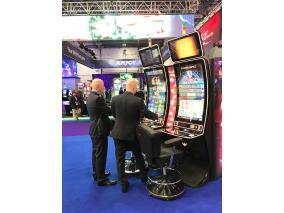 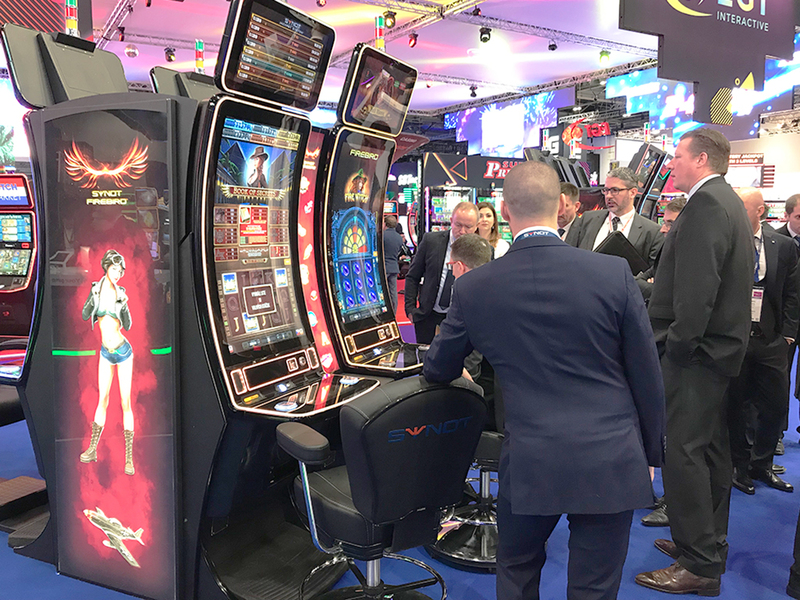 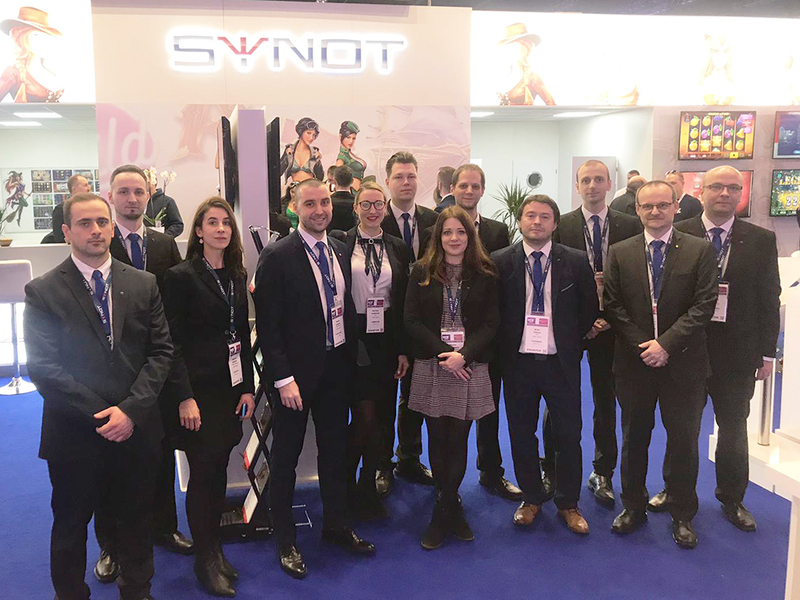 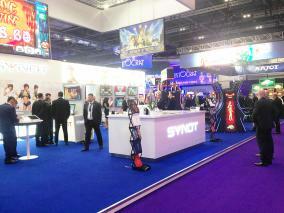 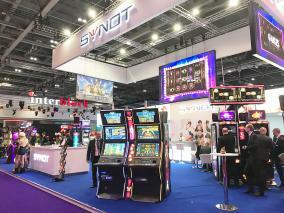 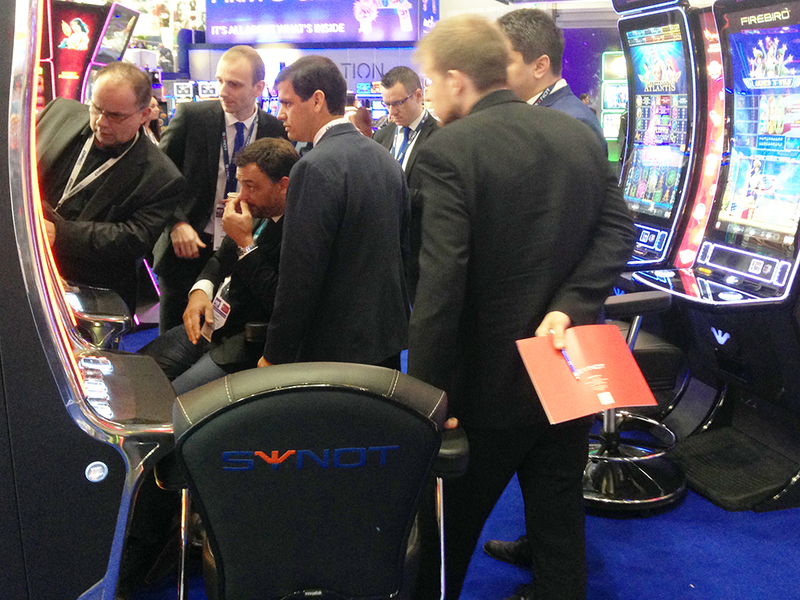 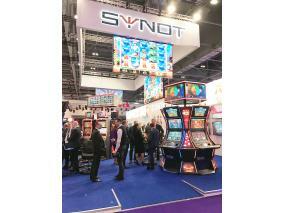 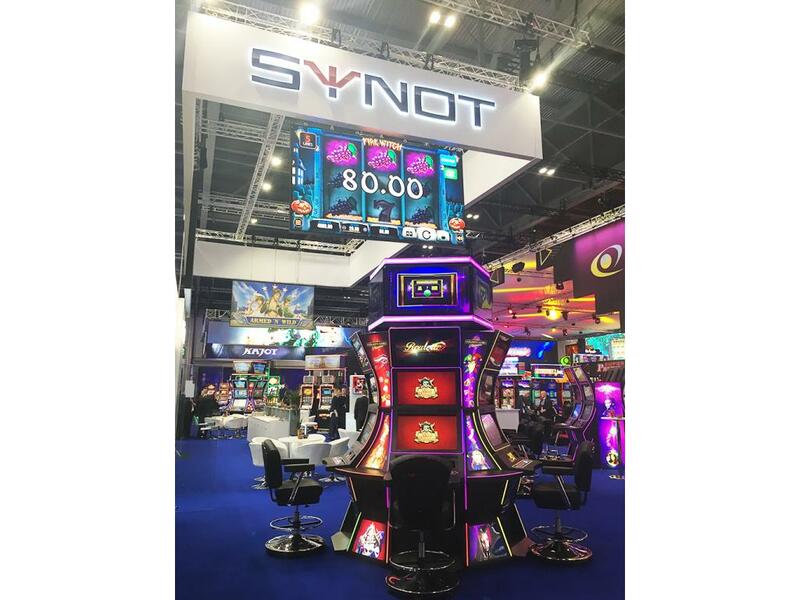 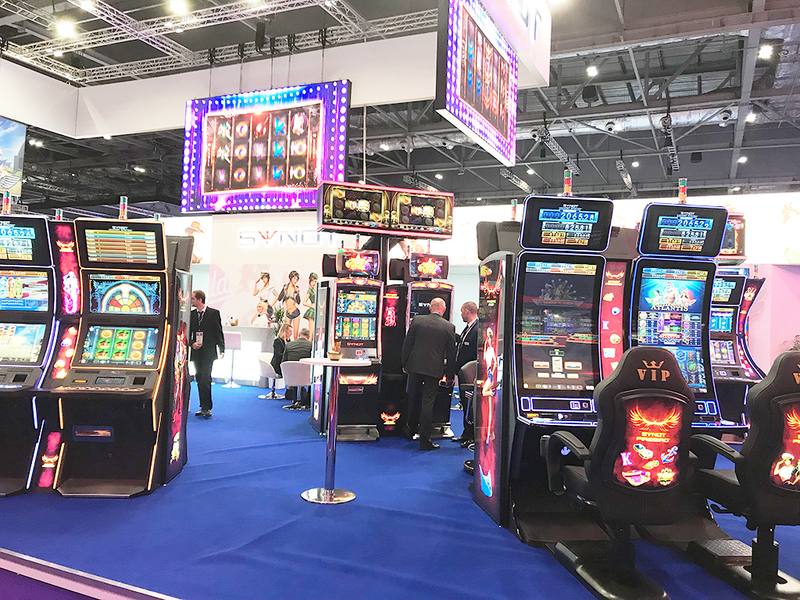 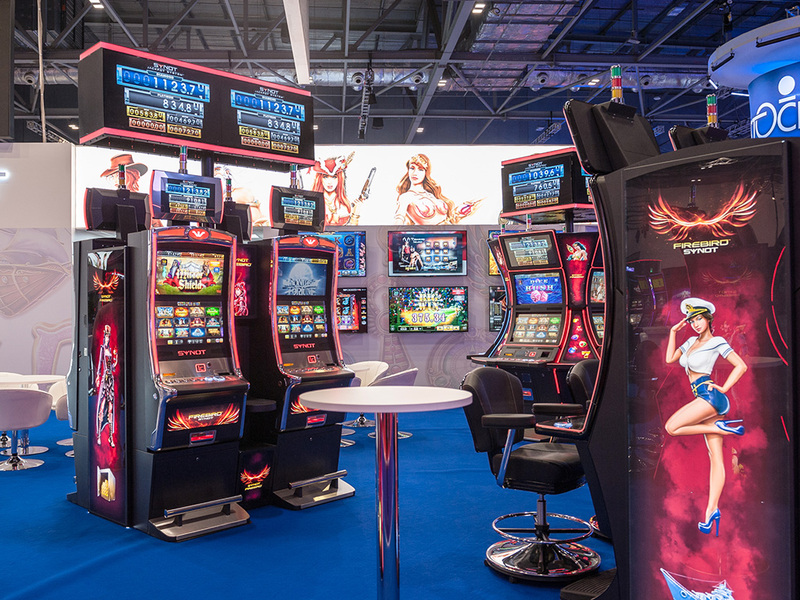 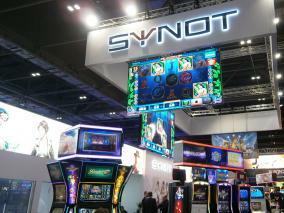 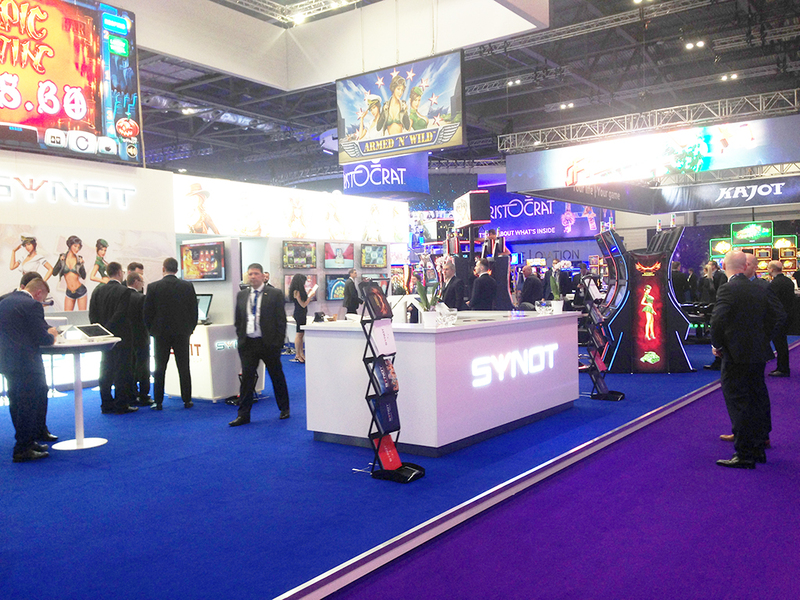 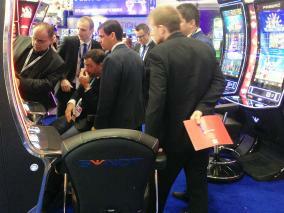 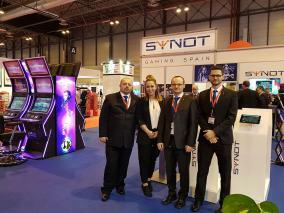 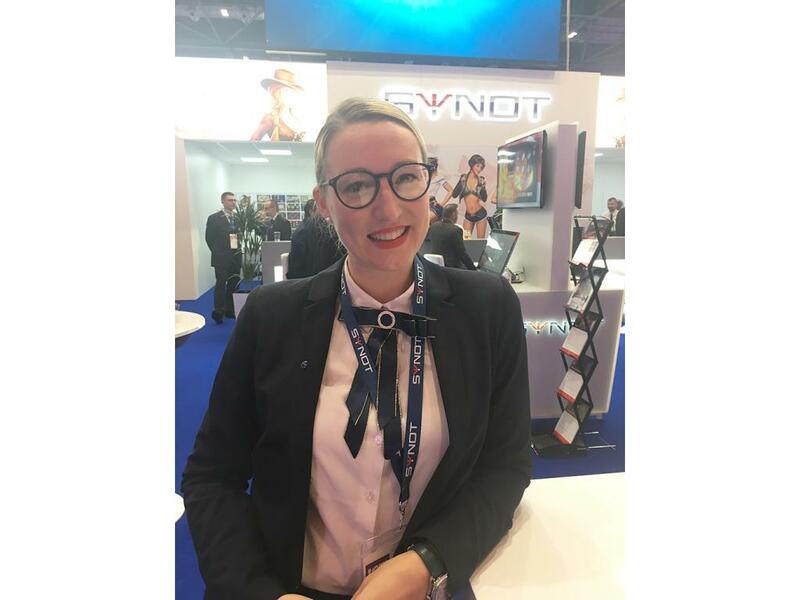 SYNOT’s core business is gaming and supplying cutting edge technology, games and solutions, representing a full product suite for both online and land-based entertainment. 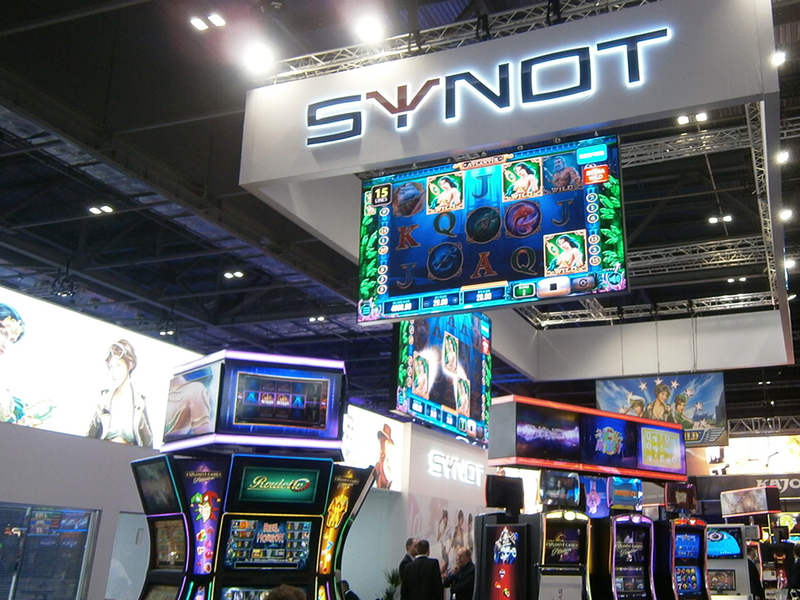 Furthermore, it covers various areas of non-profit activities, real estate, tourism, premium vehicles sale and more.